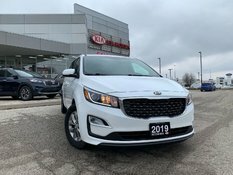 This 2019 Sedona LX, is fresh off duty as a daily rental and ready to be taken home! 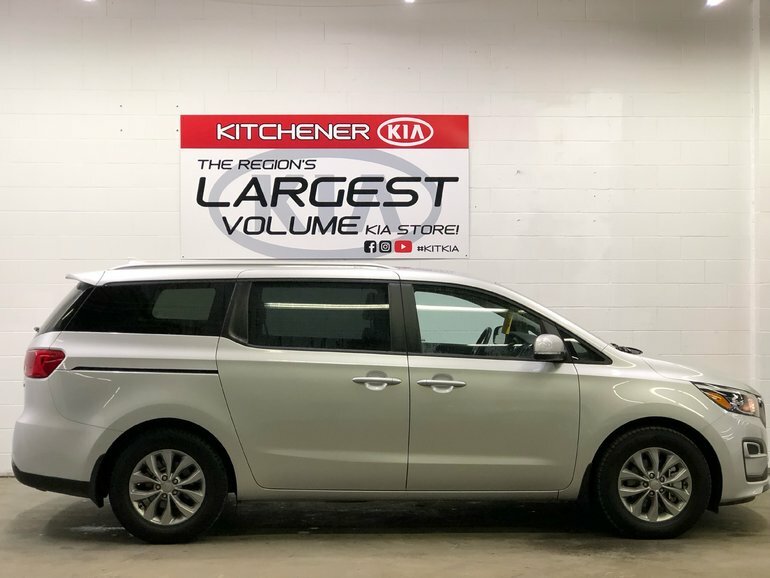 It's generously equipped with seating for up to 8, Heated Front seats and steering wheel, Apple/Android CarPlay and Alloy Rims! It only has 22000kms and is priced aggressively for a quick sale! As with all our pre-owned vehicles, this unit will have a 135 point inspection performed using OEM parts only and is sold certified. 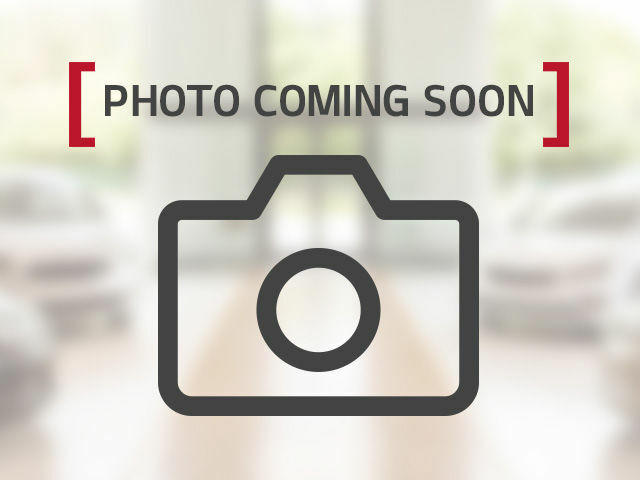 We are a full disclosure dealership and look forward to providing any information we have on this vehicle to it's perspective buyer. 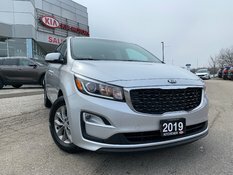 Interested by the 2019 Kia Sedona LX Like New! ?